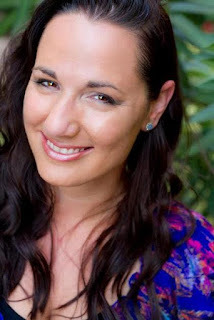 In New York Times bestselling author Jennifer L. Armentrout’s gripping new novel, a young woman comes home to reclaim her life—even as a murderer plots to end it. and then I discovered that I was the only one doing an alcohol based post. I kinda did a weird cringe/laugh thing but then said nope you know what I am the girl for the job! He'd do it all and so that's what I did. Starting off with the deepest and the darkest much like The Groom, the complexities of Blue Mountain's Dark Hollow are found in it's roots of whiskey and American bourbon. This is a heavy beer with a bit of bite and it will bring out the depth in your taste buds keeping you on edge with each drink and enhancing the darkness that only The Groom can provide. Moving to the left, let's talk about the guy that makes me want to sit back and sip on a glass of 'Dark and Stormy'. Cole Landis, this is a man who stands like the eye of the storm in the middle of the darkest nights. He's steady, he's patient, but at the same time he is all storm himself. He's going to walk straight into the dark and fight it back because the one thing he can never do again is walk away. A 'Dark and Stormy' is a perfect 'it's almost spring, the light is almost back in our lives' kind of drink. Made with your favorite rum and ginger beer it's crisp, a bit sweet, and a whole lot complex. You aren't going to want to guzzle these down but like Cole Landis while you see exactly who he is and you know what you are getting these 'Dark and Stormies' will sneak up on you quick! Finally, I'm going to end with the all important sweet and that's our blackberry wine. Now I chose this particular one because it is a 'native' of Virginia...not quite West Virginia but close, ha. I also chose a blackberry wine in particular because blackberries are notorious for binding themselves to each other. Their brambles intertwining, protecting their fruit in a thicket of vines and thorns. Our heroine Sasha, well what can I truly say about her. She has come out of the darkness, a dark that would mentally cripple most, but she fought and she survived. In doing so she wrapped herself in thorny brambles and while she lived she wasn't truly living until she began to let the ones she left behind start to twine their vines with her own. You may look at a bottle of blackberry wine and immediately think 'Oh it's going to be sweet' and it is, but at the same time there is a depth that you won't find in any other sweet wines. A good blackberry wine will bite at your tastebuds and then immediately soothe them with their sweetness as a finish. Sasha is a sweet girl who deserves to be loved but she's had a long fight to survive on her hands and because of that she's built up her brambles, but as anyone knows a good 'storm' can knock them back and let in the light! 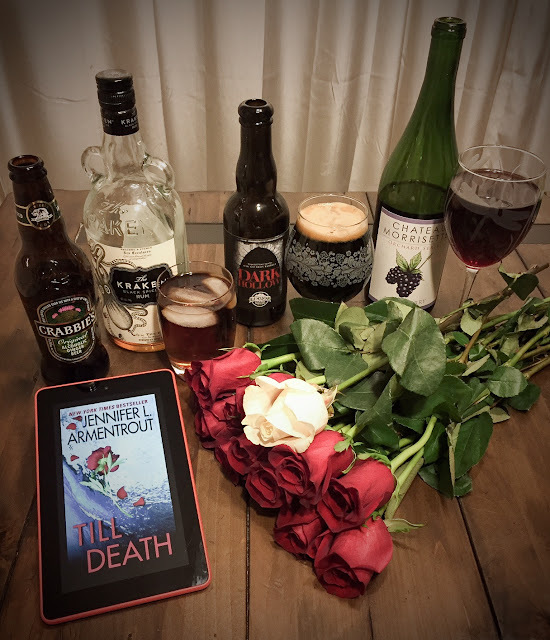 So, if you like me (waves hello to my people) enjoy a good drink along with a good read, I hope that maybe you'll give one of these a chance or something else...mostly I just hope you'll take yourself a little break and pick up a great read! 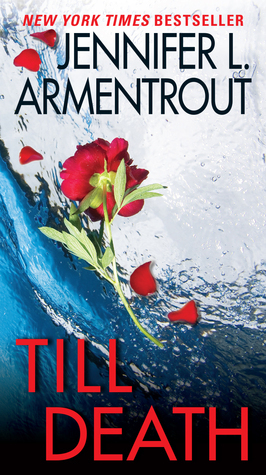 Check out the trailer for Till Death below and don't forget to enter the giveaway! I'm not very adventurous when it comes to my alcoholic beverages, so I'd have been a terrible one to do this. Haha. New cover is far more up my alley. ;) Love the pic and your picks!